On the occasion, the happy and excited Rajagopal held a press conference at the BJP headquarter in Kerala. He told the reporters that with his victory, BJP will emerge in the state and it will accelerate the growth of the party there. 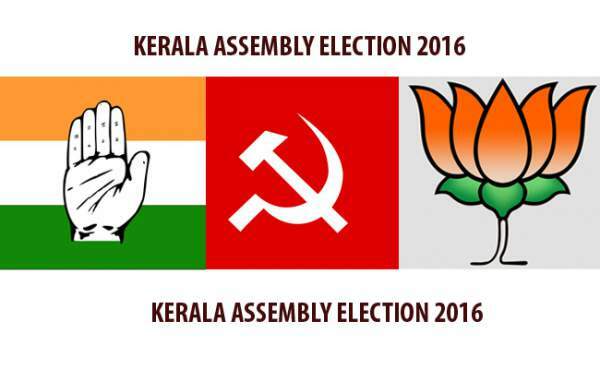 “Everyone, including the CPI-M and the Congress party, was saying that the BJP will not open its account in Kerala,” said Rajagopal. “A.K. Antony ridiculed us by saying that the BJP will have to take a visitor’s pass to the assembly and take its seat in the visitors’ gallery,” he said. BJP veteran leader Rajagopal defeated CPI-M legistlator V. Sivankutty in the Namom constituency of Thiruvananthapuram district by more than 8,000 votes. The BJP supporters started to celebrate just as the party came into majority seats. They started celebrating outside the counting centres. Rajagopal has also contested the elections from the Thiruvananthapuram Lok Sabha seat in the years 1999, 2004, and 2014, but couldn’t win a single time. In 2014, he was able to reach at the second spot just behind Shashi Tharoor of the Congress. In 2011, he contested the assembly elections from Nemom constituency, but ended up coming second. Then, in the next year, he secured 30,000 votes in the by-election, but still didn’t win. It will be the very first time for BJP to get in power in the Kerala state with the vicotyr of Rajagopal on a Lok Sabha seat.